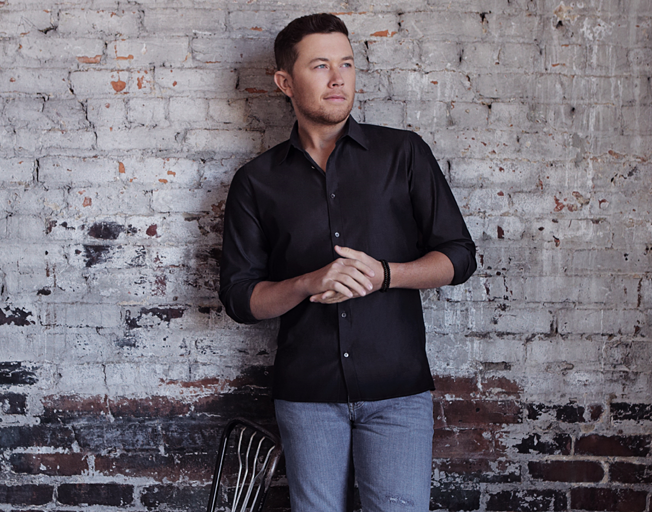 The advanced Billboard Country Airplay singles chart reveals that Scotty has moved up to the number one spot for this week. The song also reached #1 on the Mediabase/Country Aircheck singles chart according to the advanced release of that chart this week. “This Is It” marks the country music singer-songwriter’s second career chart topper. In fact, it is his second #1 in a row following “Five More Minutes.” Both songs can be found on his latest studio album Seasons Change available everywhere now. Scotty co-wrote “This Is It” with Frank Rogers and Aaron Eshuis just a couple of weeks before he asked his longtime girlfriend Gabi Dugal to marry him. The two exchanged wedding vows on June 16, 2018. Scotty sang the song for his bride at their reception.